Renting is becoming more and more popular, especially for millennials, or those between the ages of 18 and 35. Recently, a thousand renters in this age bracket were surveyed to find out why renting is the lifestyle of choice for them. 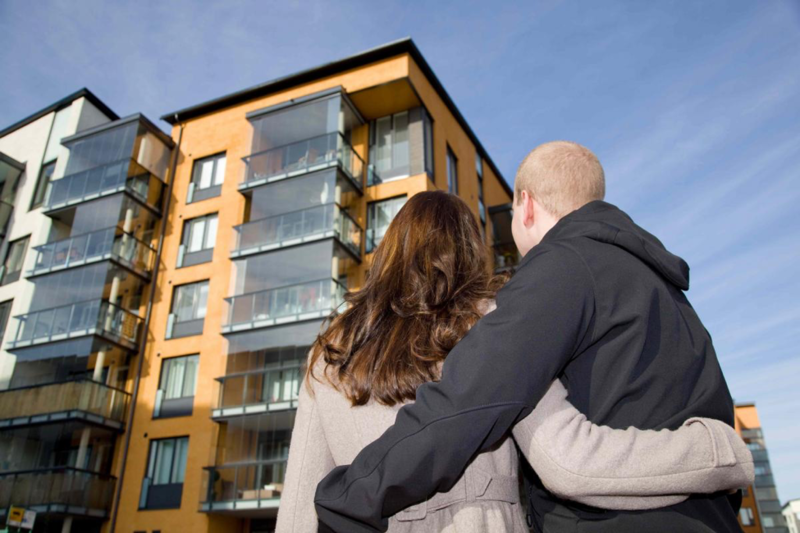 Understanding the minds of these renters can help Richmond property managers attract these renters to their units and keep them happy in long term rental contracts. A top reason for someone to choose renting a home over purchasing is the ability to call maintenance. When you don’t have the skills to fix problems around the house, constantly calling someone to come do the work for you can get very expensive. Renters revealed that they felt less pressure about fixing serious repairs on things like furnaces, appliances, and water heaters when they could call someone to handle it for them. It is simply easier to make a phone call and let your Real Property Management Richmond Metro to take care of the problems. Specialized RPM has the resources for group discounts for maintenance supplies and equipment, creating a win/win situation for tenants and property owners when a repair is needed. Regular inspections also help keep an eye on potential problems before they turn into bigger headaches with bad timing. Many of the renters who were surveyed indicated that they didn’t think they would be making a home purchase anytime soon, even though most did not grow up in a rental situation. Renting means less commitment where you have to stay for a long period of time. Real Property Management Richmond Metro can decide lease options for people in these situations. With the job market what it is, renters don’t have to worry about relocation as much if they are renting – they can just pack up and go. Job changes, relationship struggles, financial worry, and even neighborhoods can all determine that a person needs to move. Renting gives that freedom and with that freedom comes peace of mind. Richmond property managers can be assured that the population of renters is not declining. People are always going to be looking for that perfect home in just the right neighborhood where they can put down some roots at least for a while. Investment rental property owners will be there to help them move in and stay happy.